Our Vision is to provide shamanistic knowledge worldwide as an essential blueprint for human beings to regain harmonic balance and essential awareness of the highest part of their true nature and their interconnection with all life on this sacred planet. It is our mission to provide knowledge to individual seekers and students to support an increased awareness of one’s truth, the discovery of the magickal side of humans, and the concept that humans can become self-governed. We are now well into the birthing of the 5th World of Humans that was prophesized by the Mayan and Hopi peoples. And as part of this shift of energies, Gael and Marilyn are turning their attention to Shamanic Initiation work. The 5th World has created a transformational movement that places the focus for humans on unfolding, feeling, expressing, and living more within their energy body. As we bring more presence to the energy body, we have a fuller experience of ourselves as spiritual beings in physical form. The Shamanic Power Initiations have been created to meet the pressing need for the energy body to be illuminated and the physical body, heart, and mind to complete the healing process. 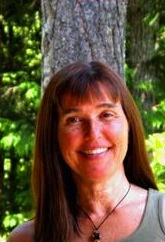 Sonya Weir is the coordinator for the Institute of Shamanic Medicine and a practising Shamanic Coach. 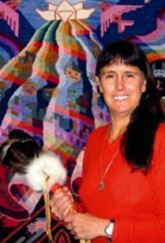 She has been studying shamanism for the past 19 years and continues to expand her learning. 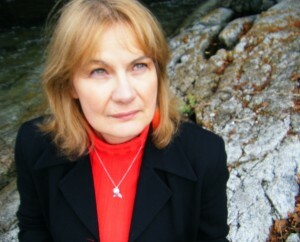 She is based in Vancouver.